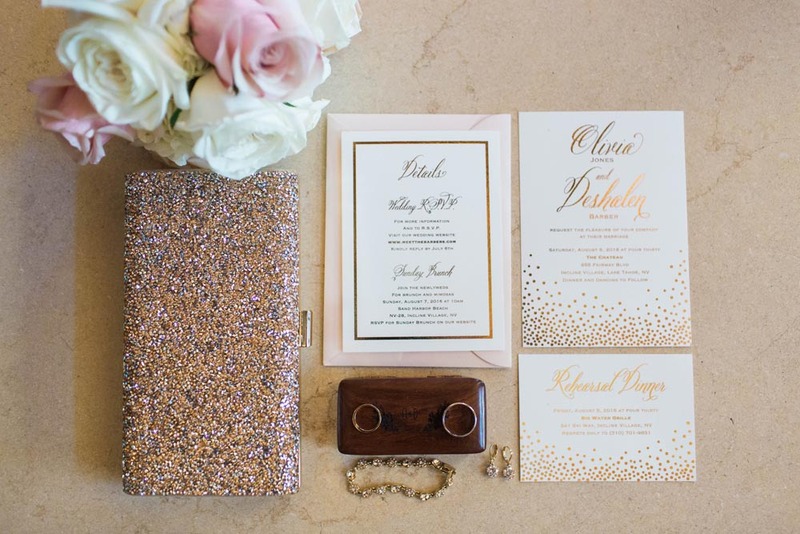 With a myriad of details to handle, wedding planning can be very time-consuming, and spare time is often in short supply for busy couples. 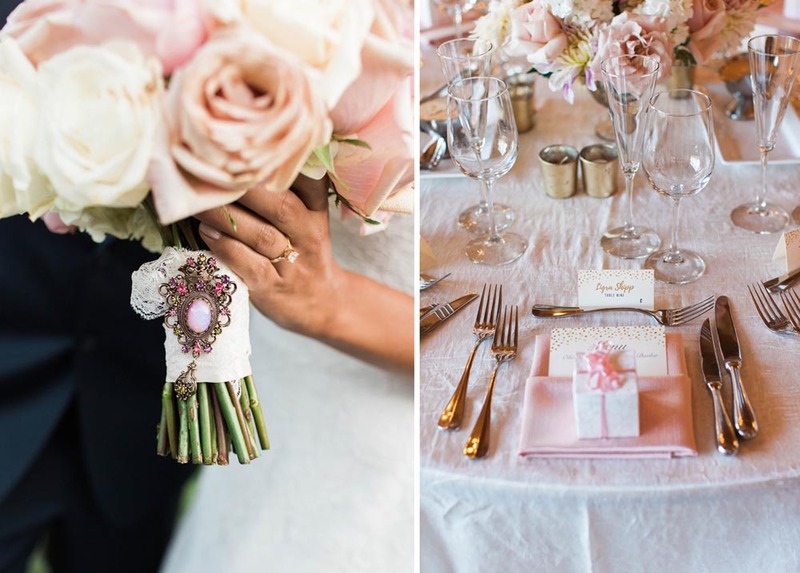 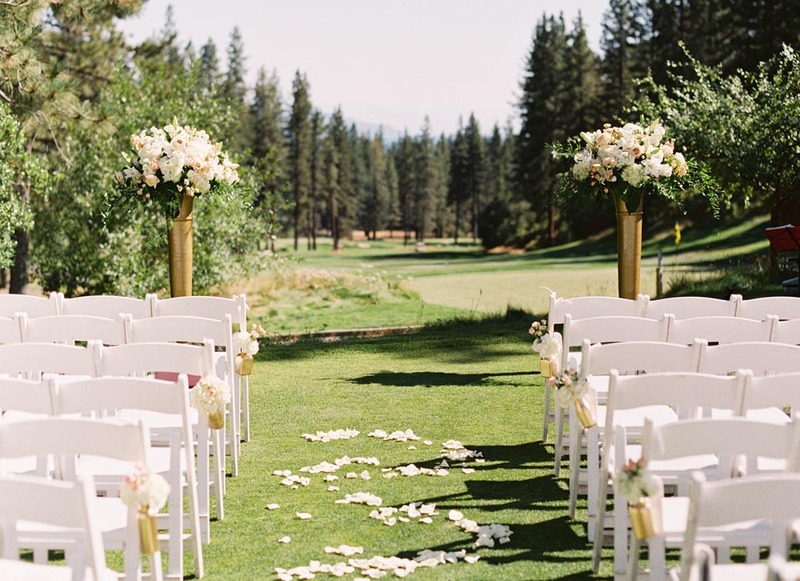 With a Wedding Planner, your wedding becomes a you-don’t-have-to-worry-about-a-thing day! 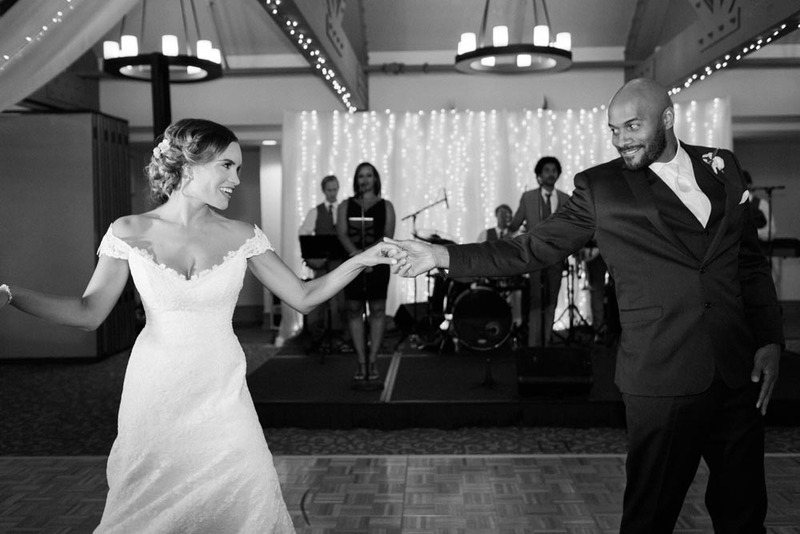 Blue Sky Events is an award winning, full service planning agency that creates fabulous and fun wedding celebrations. 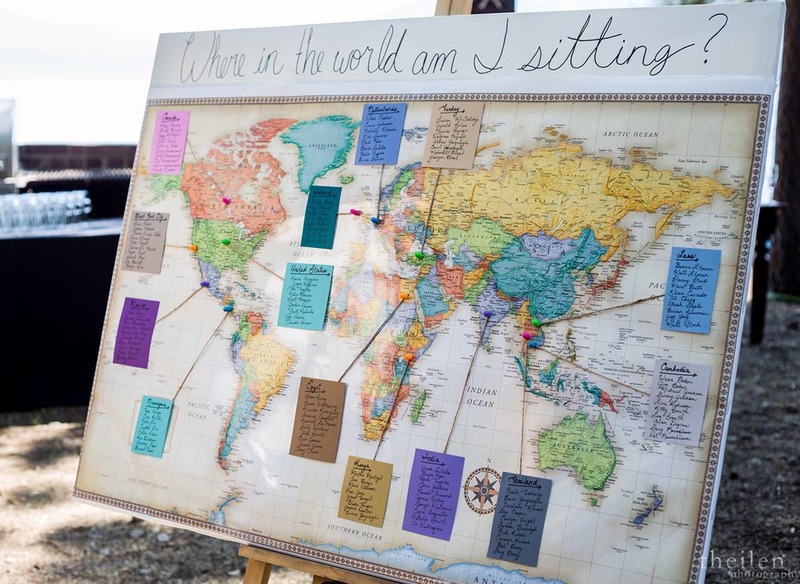 They aren’t your typical wedding planners! 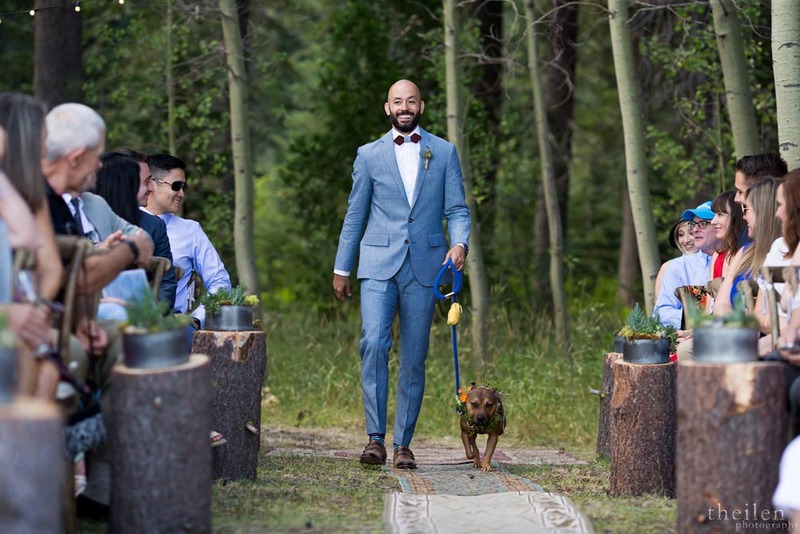 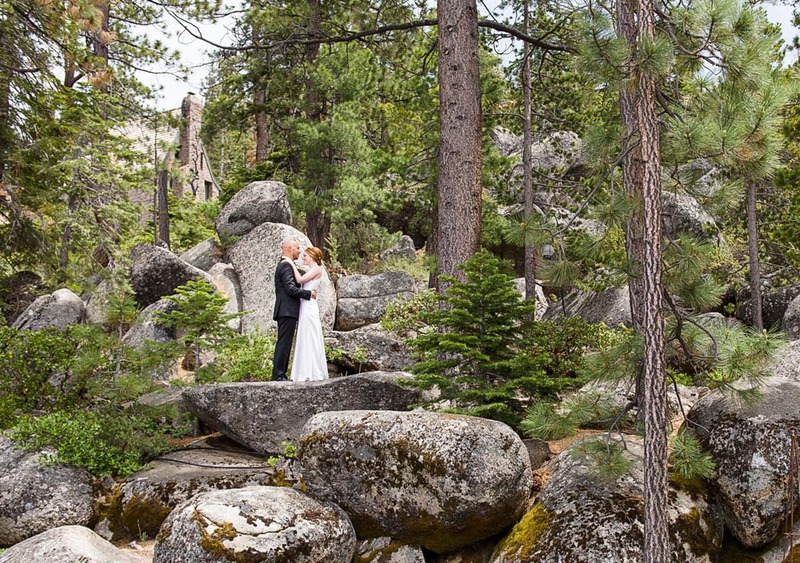 Couples hire Blue Sky because they want a Lake Tahoe Wedding that stands apart from the rest. 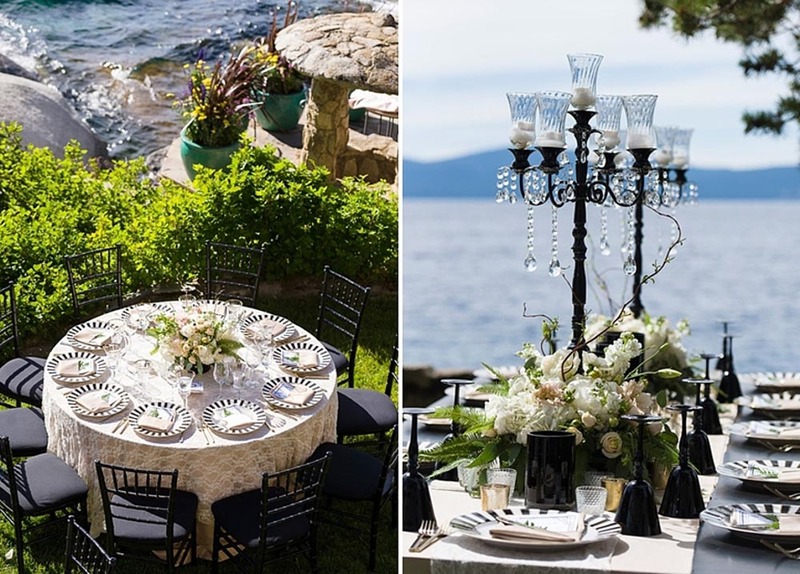 Blue Sky understands their clients are busy and depend on them to make the planning process stress free, and to discover what will make their day uniquely special. 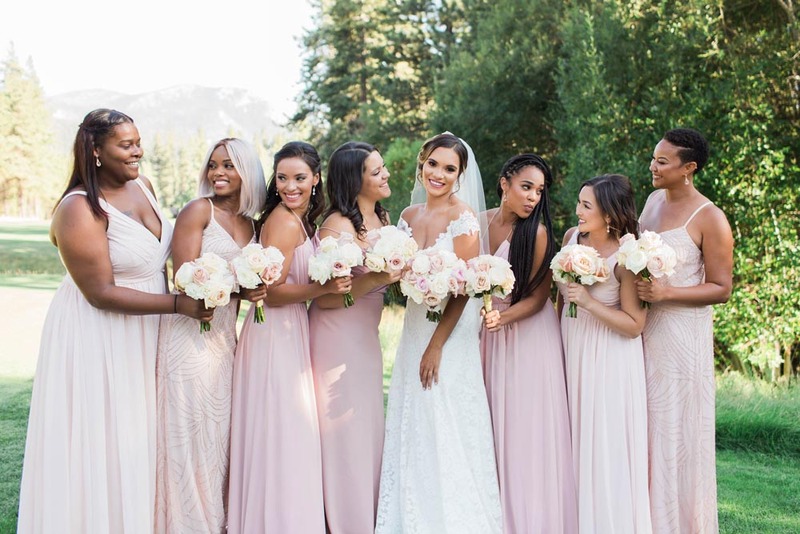 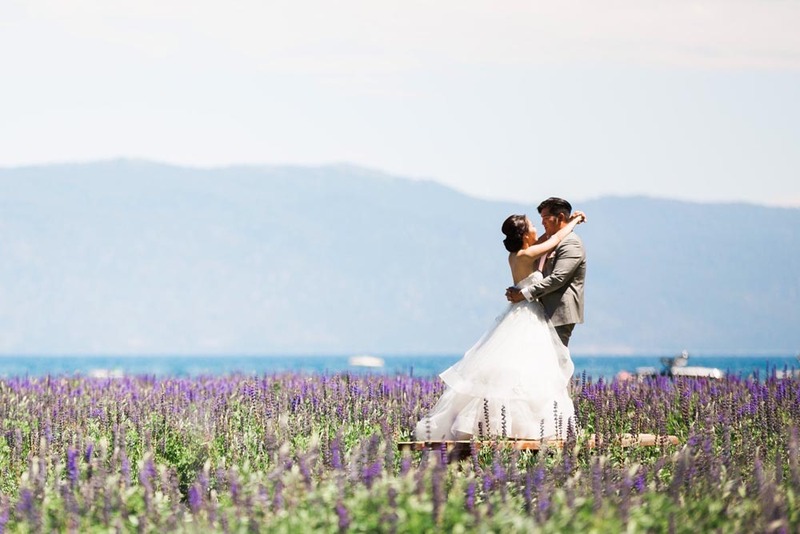 Blue Sky has been planning Lake Tahoe weddings for over 15 years and takes great pride in their diversity of experience and breadth of knowledge of the region. 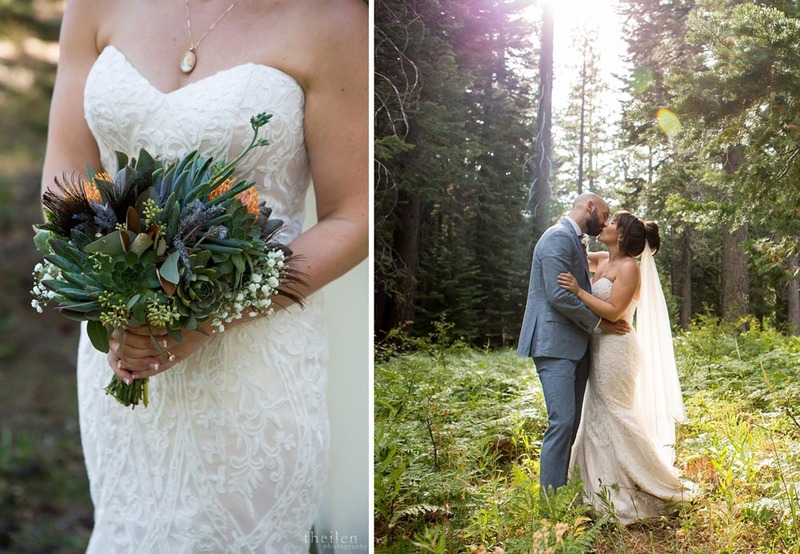 Because they work all throughout the Tahoe area, their team intimately understands each of the communities around the lake and their unique offerings. 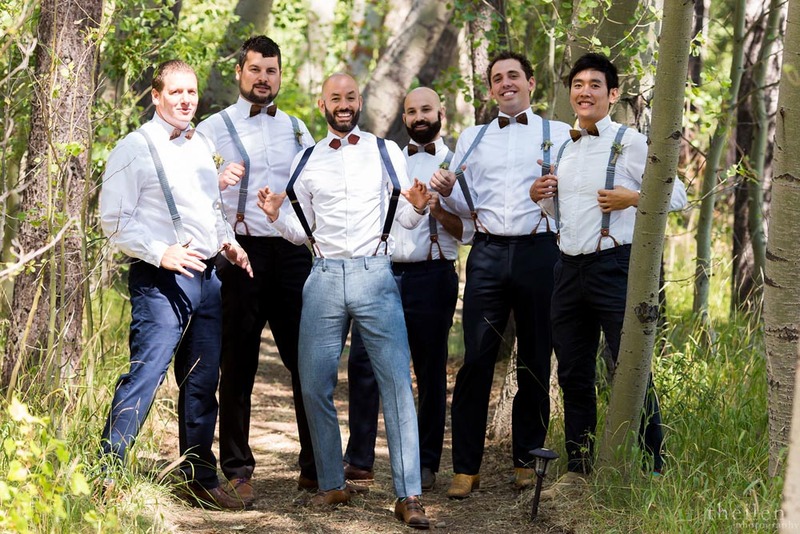 This knowledge and experience allows Blue Sky to provide their clients with custom solutions and the best vendors to support their style, budget and specific needs. 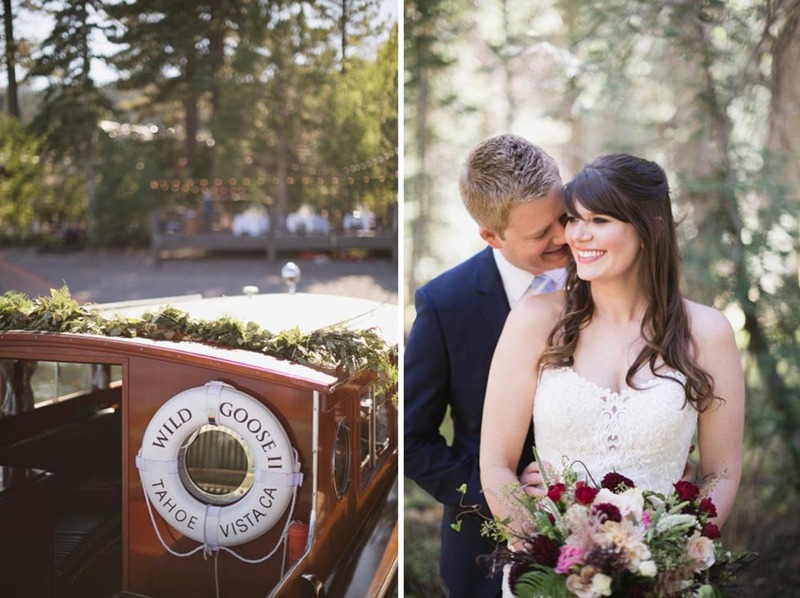 Their Tahoe is Yours! 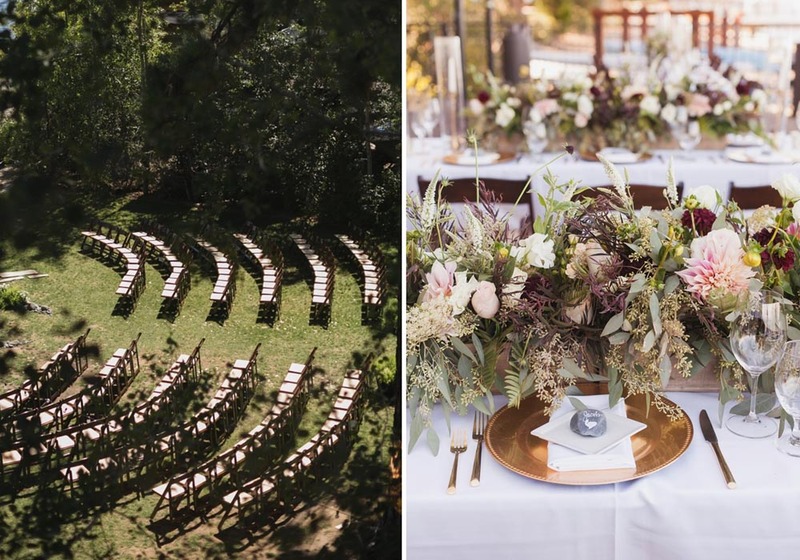 Contact Blue Sky Events to schedule an appointment to discuss your vision and allow them to create a formal and personalized proposal.